“Canadog – The Space Husky” is an inflatable husky from the stars, here to celebrate Year of the Dog with the 2018 LunarFest! Canadog will be going on tour across Vancouver. 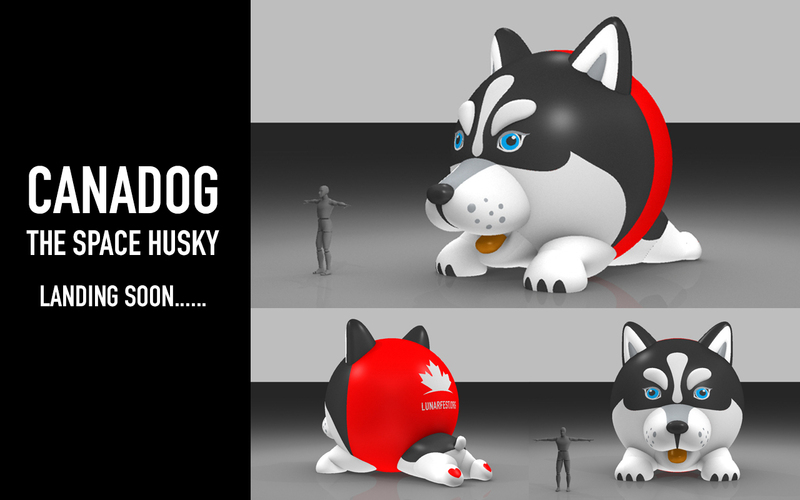 Would you like Canadog to appear at your business or household? Canadog needs to land on a clear and open space without any sharp objects around (including trees and eaves with icicles!). Access to power and a 20′ x 20′ x 20′ space is required. Submit your request here by completing the form. We will be in touch with you shortly. The organizer reserves the right to change the terms and conditions at any time without notice.